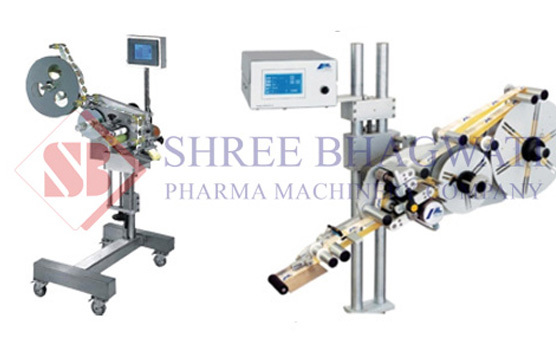 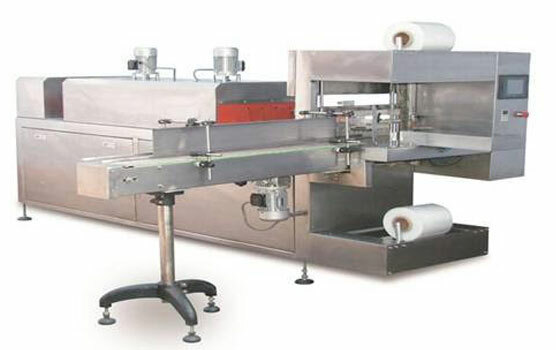 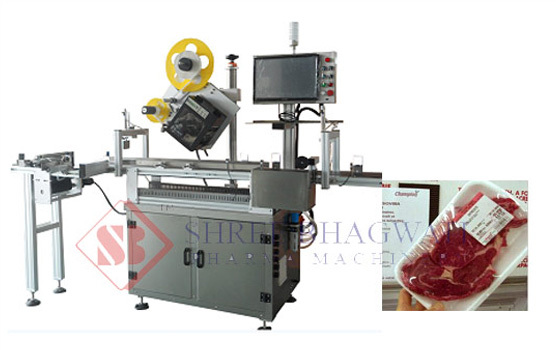 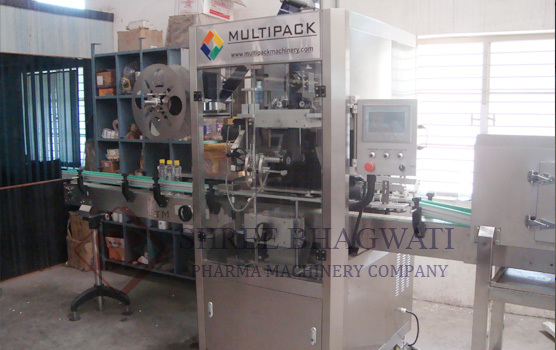 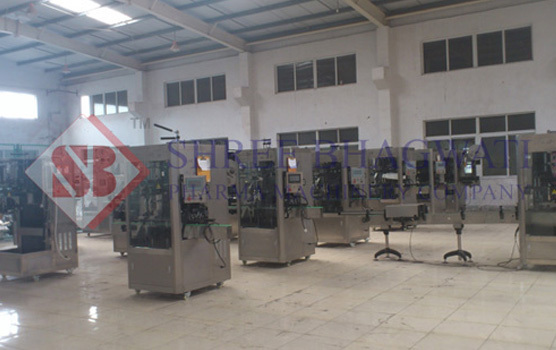 Neck Shrink Sleeve applicator , Temper evident neck sleeve labeling machine for bottle , Jar , Tin , cartons. 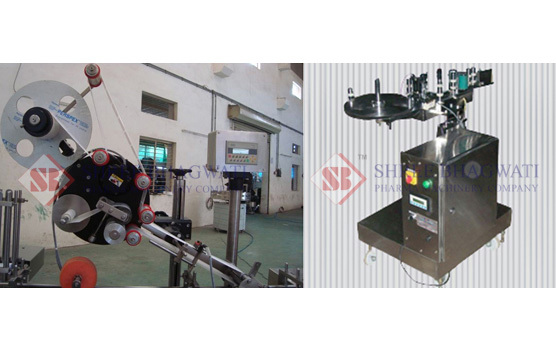 Reliability; there has been continuous research and design improvement such that the equipment has addressed most applicator challenges occurring during operation. 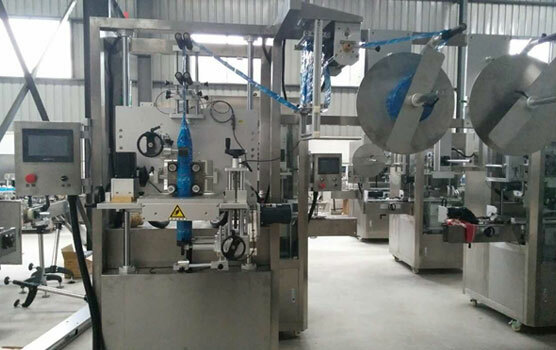 Flexibility ; the incorporation of the electro- pneumatic control system allows for adjustments to multiple container sizes without spending much time on the changeover process. 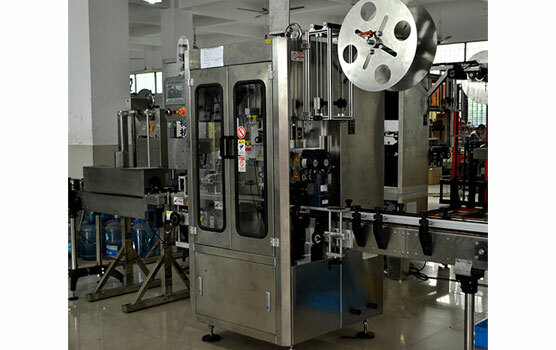 Process expandability; the rate of operation can easily be increased as the need arises using the automated controls and also help eliminate redundancy.